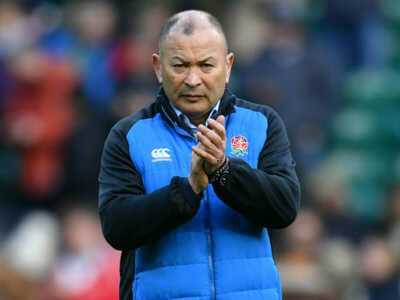 Australia could be on the lookout for a new head coach after the Rugby World Cup, but Eddie Jones does not want a Wallabies return. 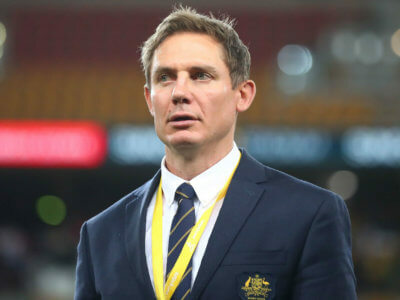 World Cup-winner Stephen Larkham has been sacked as Wallabies attack coach due to a difference in attacking strategy with Michael Cheika. 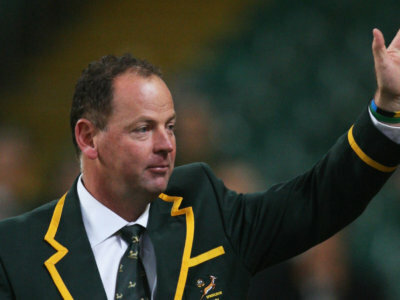 Rugby Australia (RA) appointed Scott Johnson as director of rugby as coach Michael Cheika survived. 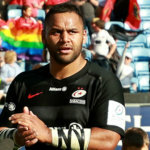 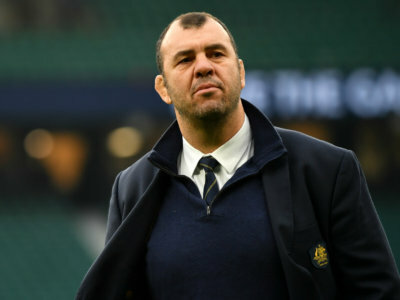 Michael Cheika is waiting to discover if he will stay on as Australia head coach and David Pocock is firmly behind him. 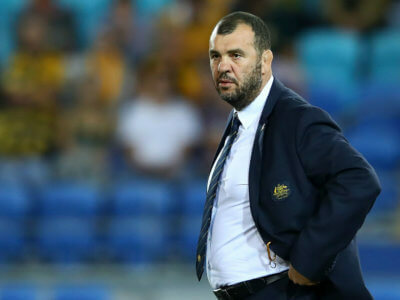 Michael Cheika led Australia to the World Cup final in 2015 and he will soon learn whether he will take them into the 2019 tournament. 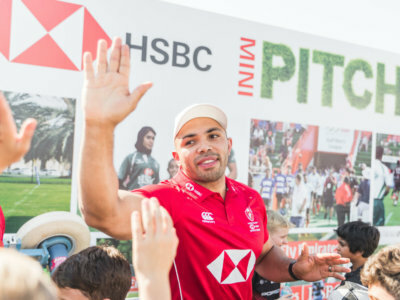 World Cup-winning coach Jake White would be a good option for Australia should they sack Michael Cheika, according to Bryan Habana. 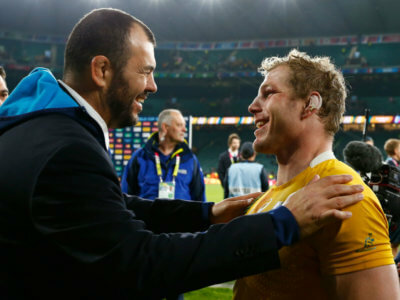 Jake White's planned discussion with Rugby Australia will not go ahead amid mounting pressure on Michael Cheika. 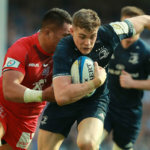 Owen Farrell was perhaps lucky to escape punishment in England's win over Australia, much to the chagrin of Wallabies coach Michael Cheika.